What is the most crucial part of your strategy to optimize Amazon product listings? 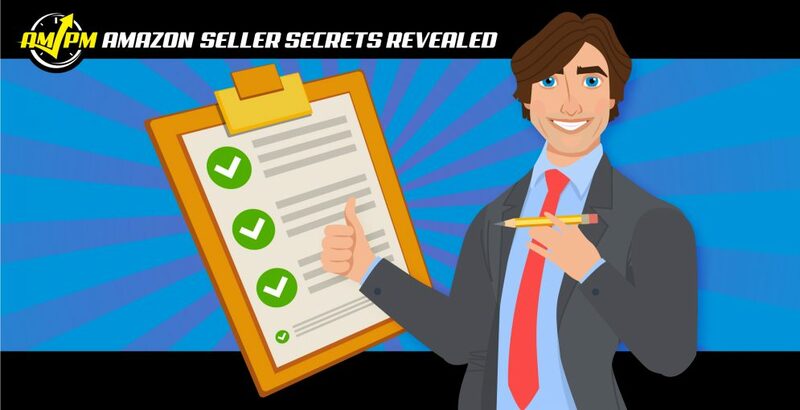 There are of course many parts that you need to ensure are representing your product and brand well, but if you had to choose one thing that was the most critical to your listing’s success, these are the things you NEED to GET RIGHT! “…is the product photography. Think about your own shopping habits when you go into a store. You get to look at the product–feel it, touch it, even try it on or use it, whatever it might be. [You can also] ask a salesperson questions. When you’re shopping online, you don’t have that luxury. So the pictures that you have there–seven to nine photos depending on what platform you’re on–are your gateway to your customer. People simply don’t read. “…are the images because the images are really what people look at. [We’re] visual creatures. When you’re online, all you use to really see and perceive a product are images, so the images are the most important. 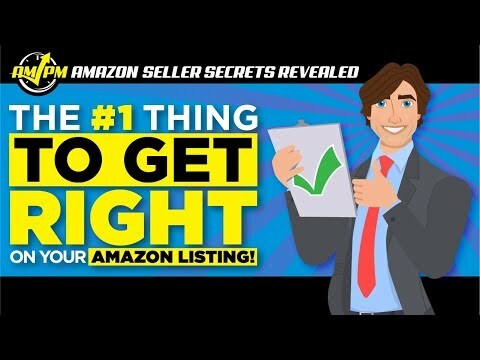 Do you have your own suggestion for the most important part of your Amazon listing to optimize? Let us know in the comments!